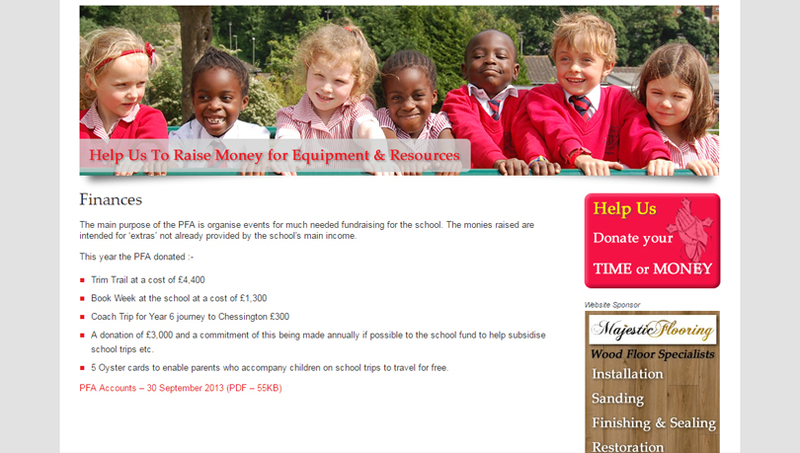 Holy Innocents Parents and Friends Association are a registered charity. We organise a varied programme of events for both our schoolchildren and parents and the wider Parish to which we belong. This includes Christmas/Summer Fayres, discos, fashion shows, coffee mornings, and movie nights. 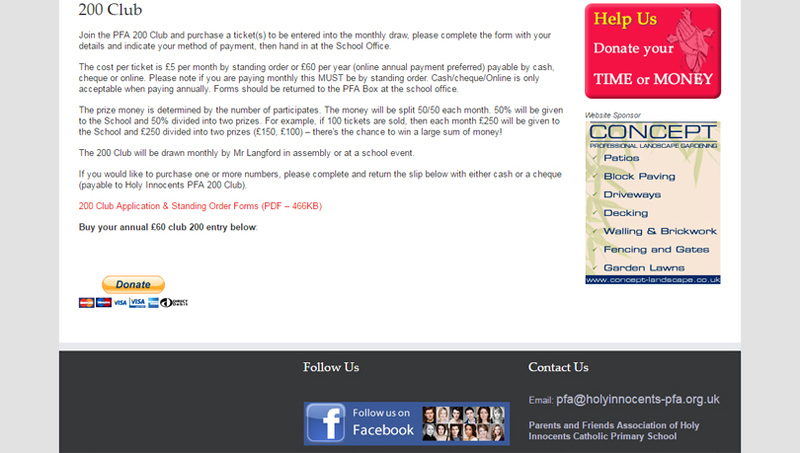 We also run a monthly prize draw which appeals in particular to those who cannot help out in a practical way but still wish to support the school.